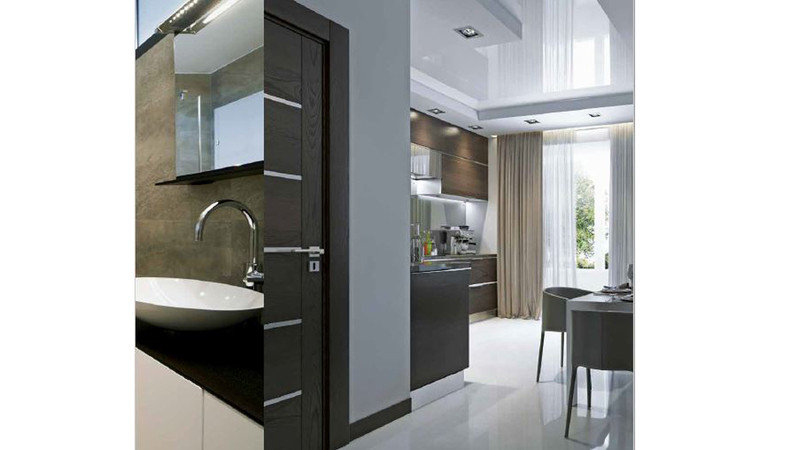 The Prime Residencies “Nugegoda- Kandawatta Terrace” is the inspiring designed project of our urban collection. Nawala and Nugegoda is an extremely bustling, vibrant and a well-liked location for visitors to call it a home. 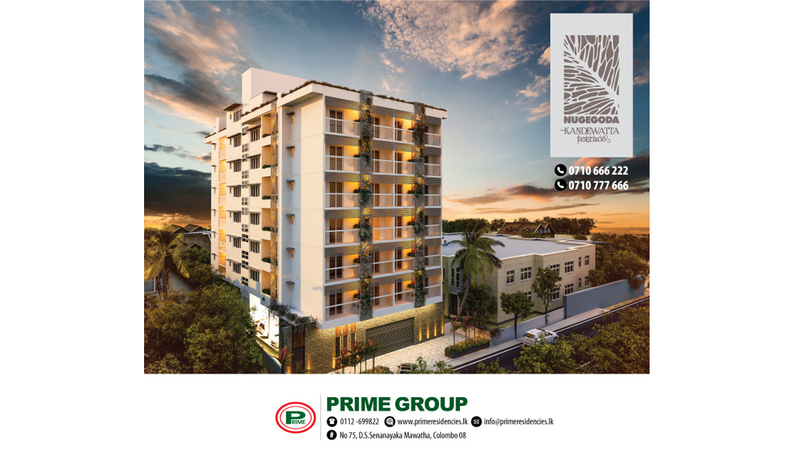 Prime Residencies “Nugegoda - Kandawatta Terrace” is impressed by the surrounding beauty of urban living with an enjoyment of privacy with calm & peaceful neighborhood maintained in each apartment, with an idea behind is to provide the feel of meeting of stylish convenience and the connectivity needed. The area filled with restaurants, schools, entertainment areas, and therefore this is a great pull for people. There are lots of eateries in this area, as well as parks, gardens and other entertainment venues catering for every taste. It is a great area for students for tuition classes and for shopping. Thanks a lot to the area close proximity to many institutions, it is very suitable for families. 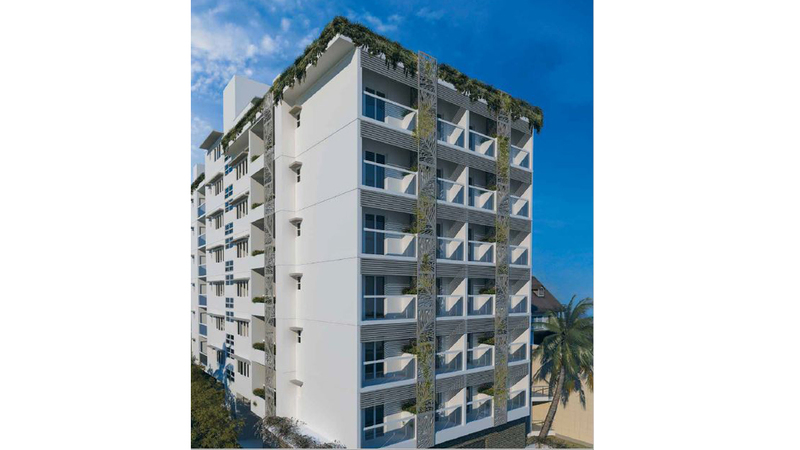 Nawala Nugegoda is vastly developing, with areas filled with entertainment, joy, happiness to being more affordable. 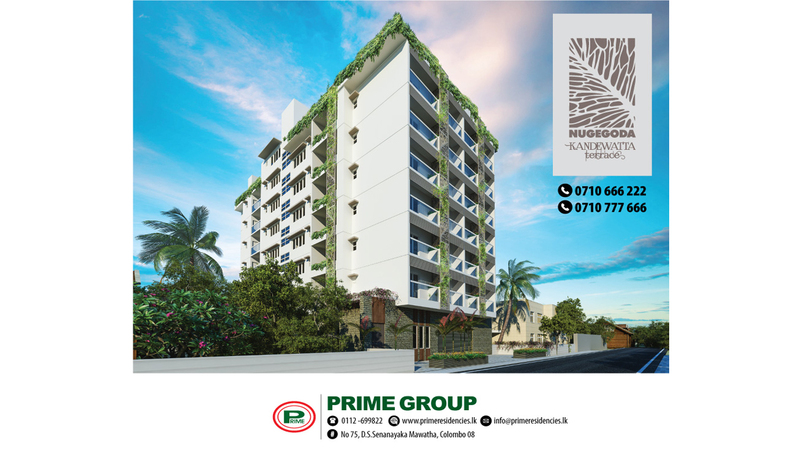 You’ll love living in the Prime Residencies “Nugegoda - Kandawatta Terrace” of this spectacular area for making of many memories that will last forever. The six levels of unique architecture creates an imposing structure that blends seamlessly into the illustrious neighborhood with 24 units with three bedrooms living radiates the concept of inviting, comfortable living with an atmosphere of relaxation that authentically permeates throughout the residencies luxury apartments, with modern and exclusive architecture to suit your unique lifestyle. 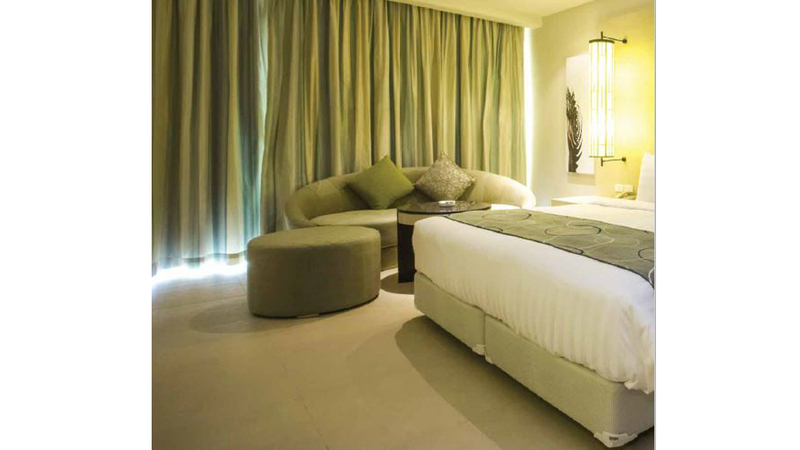 Each 3-bedroomed apartment is from 1315 Sq.Ft and more. this comes with a kitchen furnished with pantry cupboards, a hot water supply system installed in all the bathrooms and this will have an own servant quarters in each apartment. 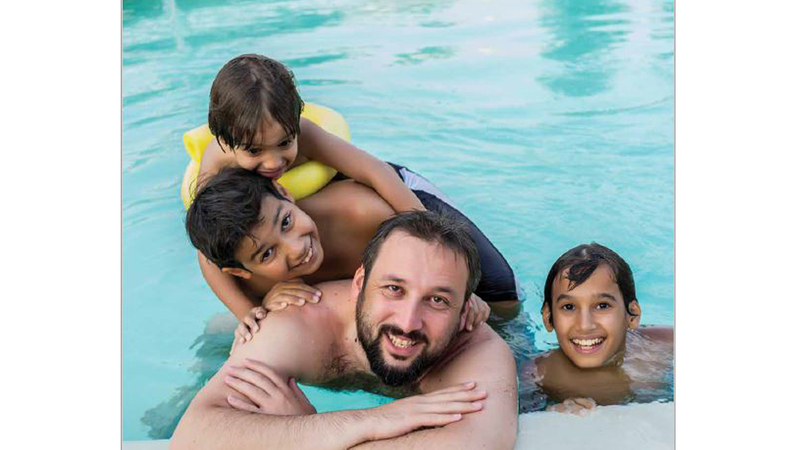 In addition to the facilities that are available in each of the twenty four apartments, the luxury complex is also protected with around the clock security to ensure maximum safety and provide the owners the ability to lead a worry free lifestyle. 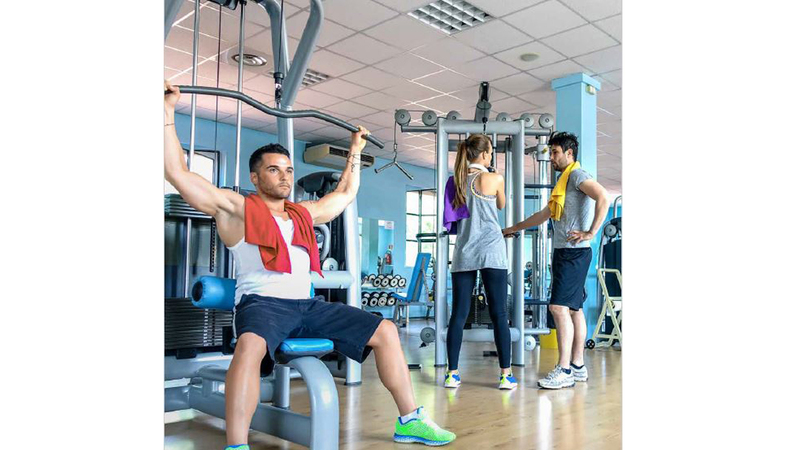 Making it a complete lifestyle solution the complex also comes complete with a rooftop recreation area, swimming pool as well as a state-of-the-art gym. An address that will take you places. RCC Columns, Beams, Slabs, 9” thick brick walls at outer perimeter and 4.5” thick brick walls to satisfy the design requirement. (10’ - 12” ) long bottom cupboards and top cupboards out of processed wood and granite top on the bottom unit. Hot water in shower area Shower cubicle for both wash rooms. 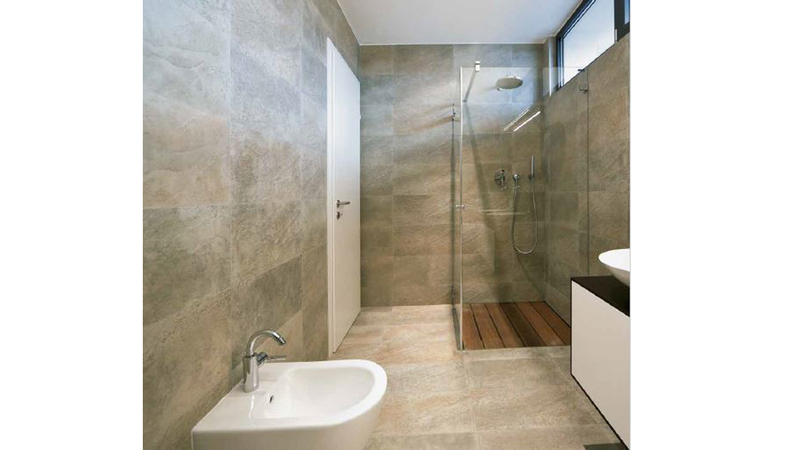 Toilet :Floor - Non slippery tiles on water proofed surface Wall - laid with ceramic or porcelain tiles up to a height of 7 ft in both shower area and other areas, bove tile level shall be plastered and painted with CIC or equivalent approved quality paint. Garden area to be leveled and turfed Separate electricity and water meter to the unit Parking slot allocated shall not be changed garbage collecting point inside the complex. Owning a beautiful land is everyone's dream. At Prime Lands we have made it our mission to make this dream a reality. If your plan is to obtain a plot of land, to build a home for you and your family, we can offer you a choice of the best land options in the country, together with a host of support services that includes legal and financial support, to make your dream come true. With our extensive experience and market presence we can give the best options in the country, for your land and housing requirements. Currently we are present in 18 out of the country’s 25 districts giving you a choice in deciding where you would like to build your home. We have a customer base of over 80,000, which is ample proof of our credentials in the highly competitive real estate market of Sri Lanka. In addition, we are proud to place on record that by end 2016, we had successfully completed over 4,000 real estate projects, while our ongoing data base of projects amounted to some 450 land projects that were in the process of being marketed.